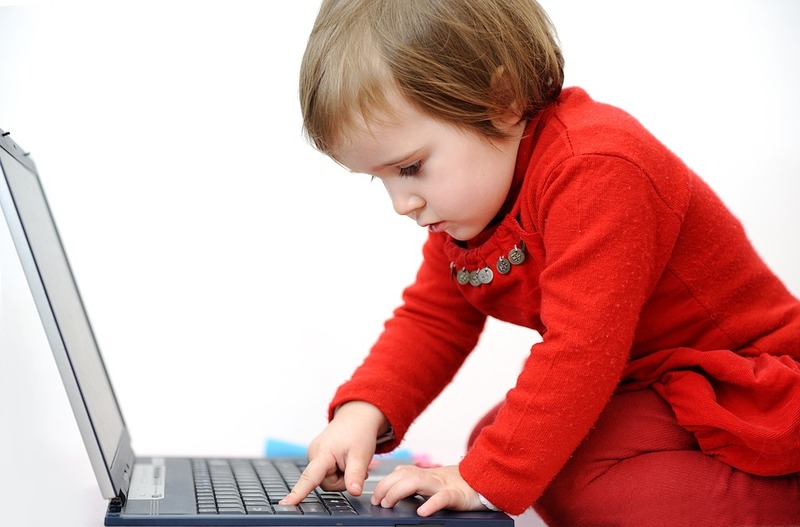 Is technology beneficial for those that are in preschool? The Upstart program prioritizes low-income children, English language learners, and children who live in rural areas. Garfield County, Utah, is about 5,200 square miles and has just about as many people. Among its nine schools is Escalante School, which enrolls roughly 75 children from kindergarten through sixth grade. Garfield County, Utah has nine schools, but only 75 students enrolled. Eight students enrolled in Garfield County’s Upstart program for younger students. Upstart is a low-cost, online beginning to the academic journey.